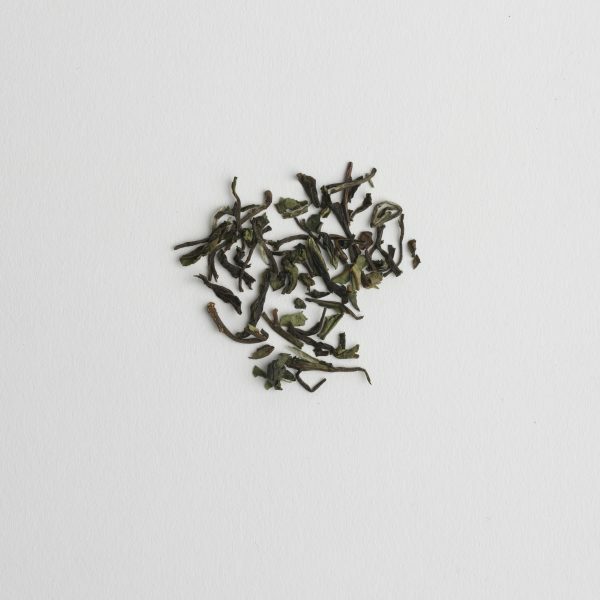 This is our latest Darjeeling: a 2017 1st flush. It is soft and slightly floral with a surprise twist at the finish. Is that bergamot, sandalwood or aniseed we detect?